One of Triple Eight’s most popular protective gear items, this glove is fully padded with shock absorbing foam layers for maximum shock absorption and designed with top grain leather for style and durability. An EZ pull-on loop helps you slide your hand in, and a thick neoprene strap delivers a perfect fit. 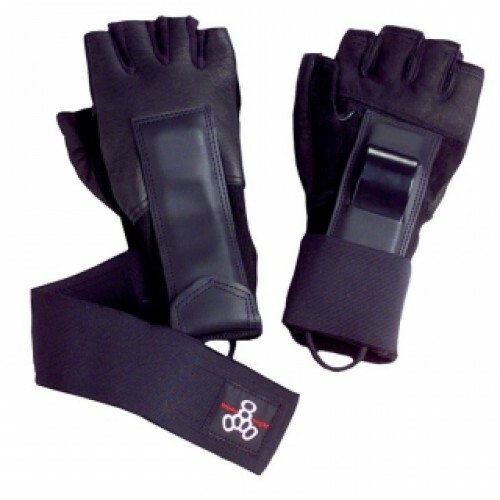 These gloves are ideal for skateboarding, inline skating (roller blading), and roller derby use.